First minister Nicola Sturgeon of Scotland was seeking new friends in the Arctic last week in Reykjavik, Iceland's capital, as were other high-profile Europeans - including the EU's first-ever 'ambassador to the Arctic'. 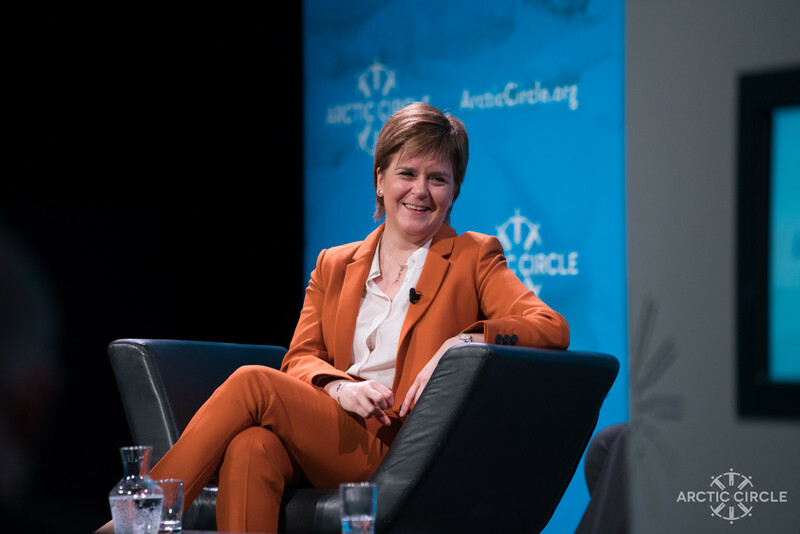 "Scotland is closer to the Arctic than to London," Sturgeon said, encouraging further economic and people-to-people cooperation between Scotland and the Arctic countries. An advocate of Scotland's independence she argued for closer ties well into the future: "Our scope for cooperation goes beyond energy and economic cooperation," she said. Addressing some 2,000 participants at the so-called Arctic Circle conference, an annual event, she said she regretted the UK's decision to leave the EU and vowed to press for the UK's continued membership of the single market. "I deeply regret the UK decision", she said. "In perhaps not too much time Scotland will be a fully independent country. The challenge is to make our voice heard now." 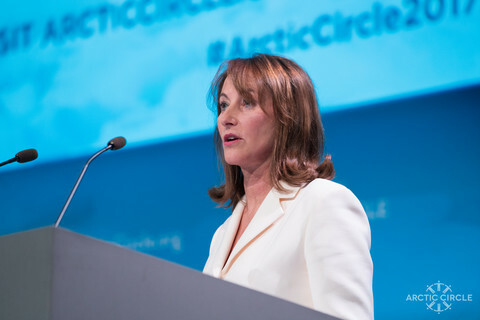 Segolene Royal, a former French presidential candidate, who was recently appointed France's ambassador for the Arctic and Antarctic Poles, called for continued support for the 2016 Paris climate accords. She argued that the accelerating changes in the Arctic would soon hit regions far from the Arctic. "The consequences of climate change in the Arctic are already being felt all over the planet - including in the Sahel," she said. Meanwhile, envoys from China, South Korea and Japan told the audience of Asia's rapidly-growing Arctic ambitions. Lin Shanqing, a chief administrator of China's State Oceanic Administration, said China is incorporating the Arctic in its vast 'Belt & Road'-initiative to boost trade from Beijing to Barcelona through large investments in harbours, roads, rails and other infrastructure. The Asian economies are eager to exploit oil, gas and minerals in the Arctic as well as new sea-lanes to Europe opening north of Russia as polar ice disappears. 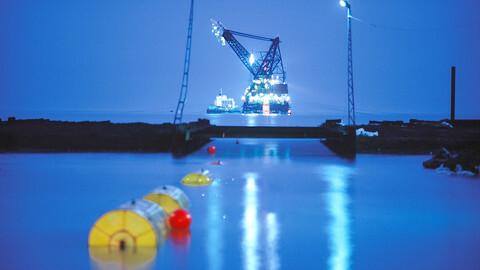 Lin described the new cargo route from Asia to Europe north of Russia as "the new Ice Silk Road." The EU's first ambassador to the Arctic, Marie-Anne Coninsx, also in Reykjavik, said she aims to boost EU visibility: "The EU is seen here as an important partner. 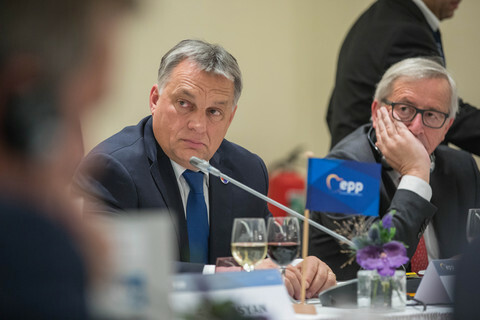 But what the EU is doing is not always well known." She mentioned large EU-sponsored science programmes as one item that deserved more attention. Talking to the EUobserver, Coninsx carefully downplayed the EU's lack of formal status at the Arctic Council: "The issue of formal status does not mean that we cannot be an active partner. 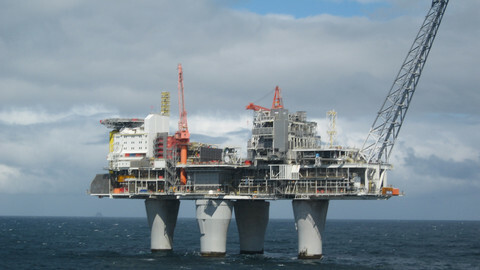 I have been confirmed here by many that the EU is already regarded an important contributor in the Arctic". 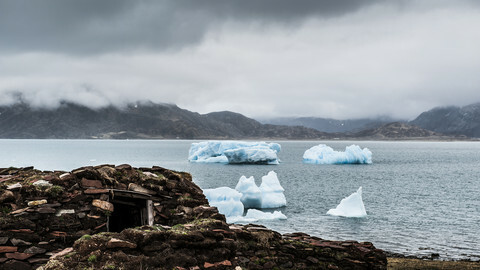 Coninsx, who was only appointed this September, is expected to fight for formal observer status for the EU at the Arctic Council, a forum of the eight Arctic governments - the US, Russia, Canada and the five Nordic countries. Canada and Russia have long blocked the EU's application for observer status, while a number of Asian economies - China, Japan, South Korea, India and Singapore - all enjoy full observer-status. Canada has been irked by the EU's ban on sealskins, while Russia seems unlikely to relax its opposition following the EU's sanctions on Moscow over the Crimea conflict. China, Japan and South Korea said in Reykjavik that they are now coordinating their way in the Arctic. 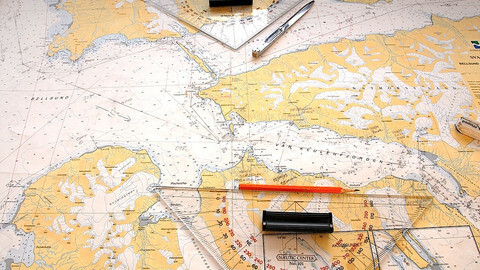 Coninsx argued that EU is as active in Arctic affairs as any other observer. "The issue of formal status does not mean that we cannot be an active partner," she said. 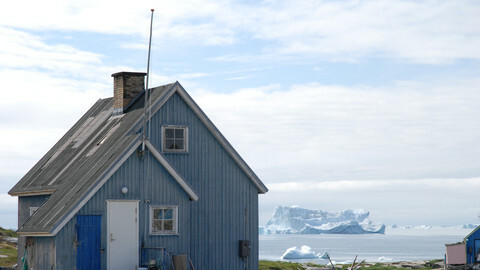 The European Commission in April 2016 adopted the EU's first Arctic policy, focussing on climate and environment, sustainable societal development and international cooperation on Arctic affairs. Mead Treadwell, former head of the Arctic Research Commission in the US, told EUobserver how Arctic states like Finland, Norway, Iceland and Russia are actively seeking Chinese investment - principally, new railroads, harbours and other infrastructure. Already, China is heavily involved in the production of liquid natural gas in Russia's Arctic province of Yamal, one of the fastest growing Arctic projects. Norway wants to ship more gas to Asia north of Russia, Finland wants a railway to the Arctic Ocean, Iceland wants a deepwater port for new Arctic traffic. "Asia has been left somewhat behind while we developed our global trade routes" Treadwell said. "Now China, Japan and South Korea want to catch up, and many of the Arctic states are welcoming them." The recent groundbreaking trip by a container ship from China to Rotterdam was yet another reminder that the Arctic region is slowly being opened up. 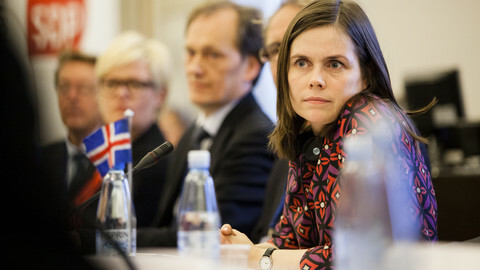 With fewer pro-EU MPs in the Iceland parliament than ever before, any plans to resume 'candidate' membership of the bloc are likely to remain on ice, as the country prioritises national sovereignty and a more left-wing path. Norway's oil and gas is "extremely important" for Europe's energy supply, oil minister says, rejecting calls to stop drilling to prevent global warming.